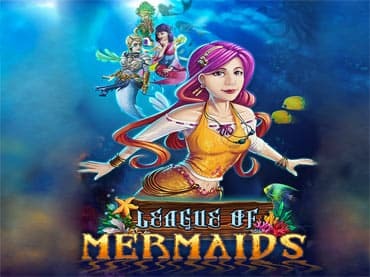 Help League members - Cora, Mishell, Koh, and Marina - on an epic quest to save their endangered mermaid homeland from destruction! Over 60 levels of Match 3 and Physics puzzle fun. Use multiple strategies and brilliant power-ups to clear pearls and earn achievements. Beautiful hand-drawn artwork that brings the League of Mermaids to life! Unique Bottomless Trench and Zen Pearls mode for unlimited replay value! If you have questions about League of Mermaids game, please contact us using this form.